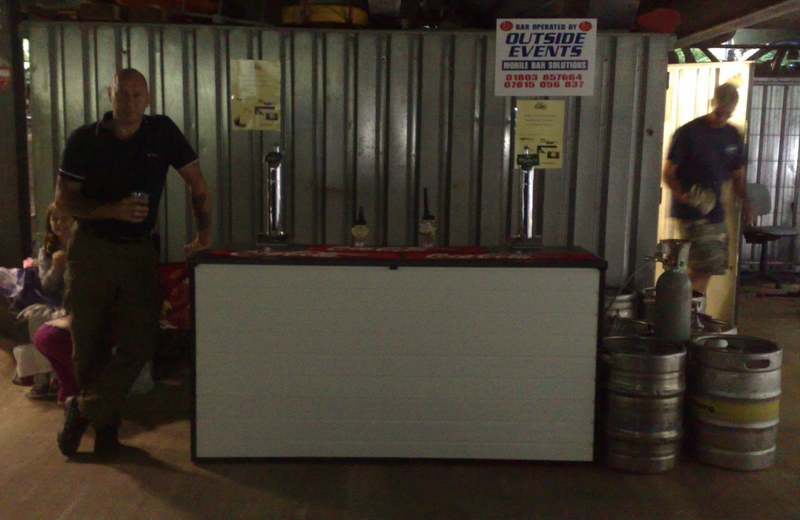 We can tailor a bar for any event with a combination of beer, ales and spirits to suit that event and your budget. 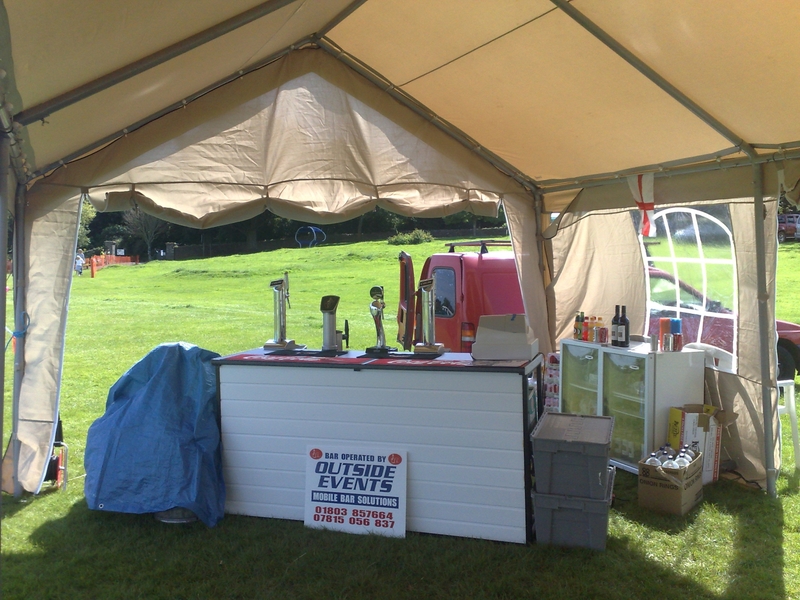 Whatever the special event, Birthdays, Wedding, Anniversary, or just a party, the Queens Arms can deliver a mobile bar for the occasion. 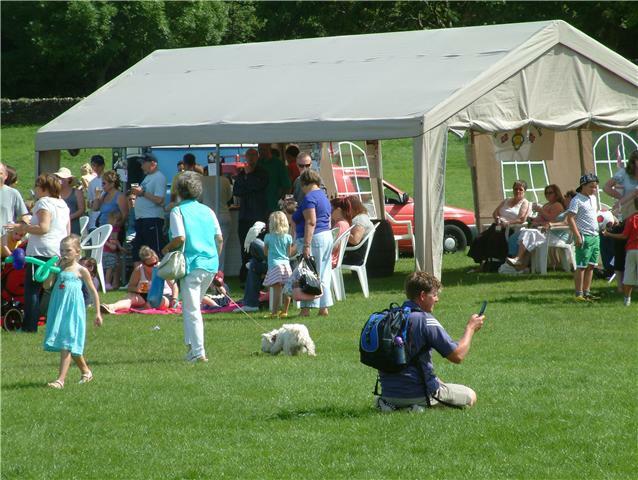 Being mobile we can locate to most areas in South devon and set up in marquees, fetes, village halls, virtually anywhere. A traditional back street corner pub with excellent beers, pleasant staff, nice meals, good music, weekday activities, friendly company, great community spirit. Come and sample some award winning cask ales and real cider. Enjoy a Saturday night band. You’ll love it.